This past weekend was the twelfth annual Sonoma County Book Festival. It has grown to eight different venues and stages for readings and panel discussions, as well as four different areas for the over ninety vendors. Here is Fourth Street in Downtown Santa Rosa which was closed off this year to traffic to accommodate the event. My writers club had two separate tables, one for membership and another for advertising our various programs and upcoming events. Redwood Writers has become so vibrant and popular that it sponsored four other tables for our members to showcase their books on a rotating basis. Each table had two authors on two hour shifts, so a total of thirty-two members had an opportunity to sell their books as a benefit of belonging to our club without having to pay an exhibitors fee. 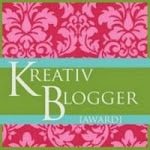 That was a great opportunity and one that I utilized. I was also scheduled to read from my novel Quest of the Warrior Maid. To help put myself in a festive mood, I decided to wear a period costume. My outfit may not be accurate ninth century apparel, but I have limited sewing skills. Many people complimented me on my dress, so if nothing else - I stood out from the crowd by dressing Medievalish. With my friend Kate Farrell. 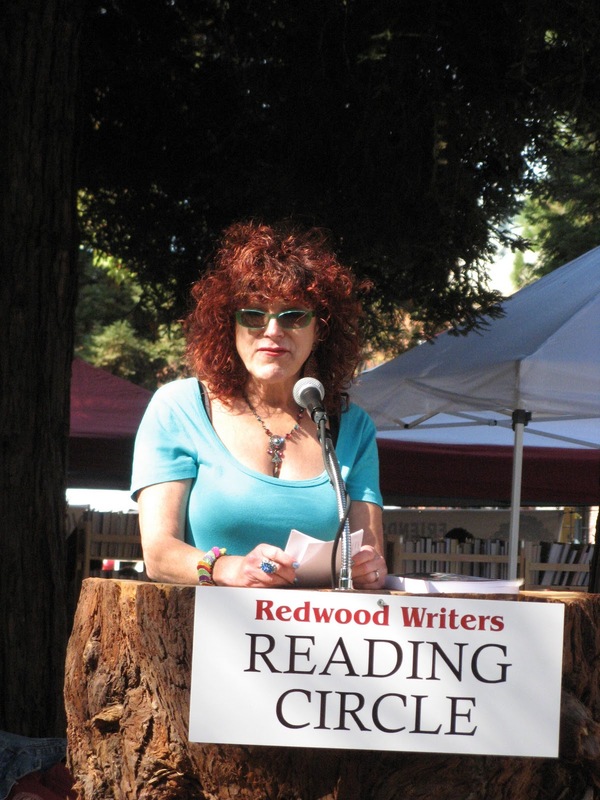 Ana Manwaring organized the Redwood Writers Village Stage with twelve different groups who each had multiple readers. That is a lot of organizing. Our podium was created by her husband. It is a hollowed out redwood stump and we were in front of a grove of redwood trees. How fitting for Redwood Writers. I am reading a scene from Quest of the Warrior Maid. Ana requested that I read a "spicy" scene from my book, so for those who have a copy of my book - it was chapter 28 - a scene on Alcina's island. It was fun and I had several people tell me later in the day that they enjoyed the enthusiasm I showed in my presentation. Here is a close up of my jewelry. 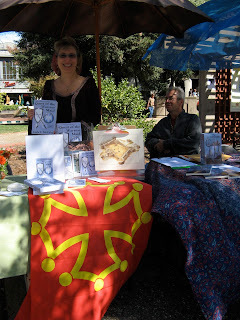 Yes that's a sword pendant I am wearing as well as Occitan crosses for earrings. After I read, I introduced another club member's new work. Robbi Sommers Bryant reads from her new novel The Beautiful Evil. Our writing club's vice-president Jeane Slone has created a wonderful program for Sonoma County authors with independent coffee shops. There are now eighteen coffee shops selling over seventy titles by forty-seven Sonoma County authors. The coffee shops love it because their customers get to browse while they are waiting for their lattes, and the owners do not have to do anything with the books. Jeane visits them regularly to rotate and refill titles. Here she is talking with two festival goers about the program. Here is a picture of the list of coffee shops in the program. 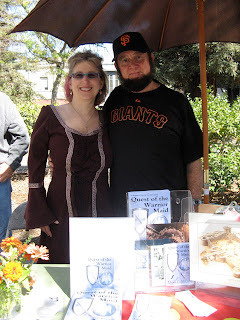 Jeane told me that my book is currently at The Bean Affair, Café Noto, and the Bungalow. There were a few others, but she rotates the stock so that the coffee shop regulars will have different titles to browse. 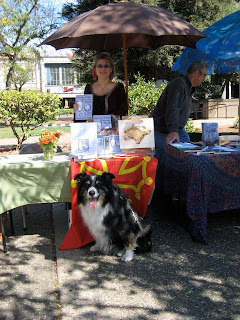 It's hard to see with the shadow, but Jeane is holding up a copy of my book. 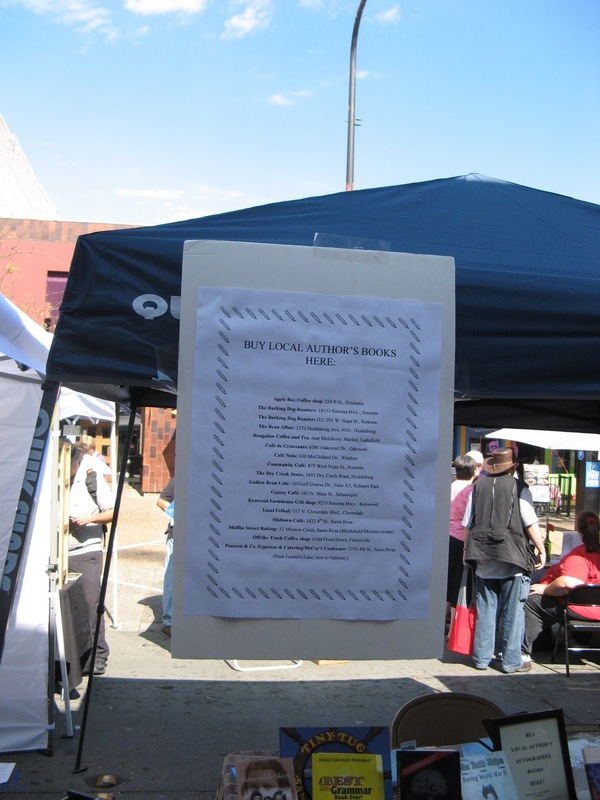 Jeane had a great day talking with festival goers, selling a few books and seven more authors expressed interest in having their work entered into the program. 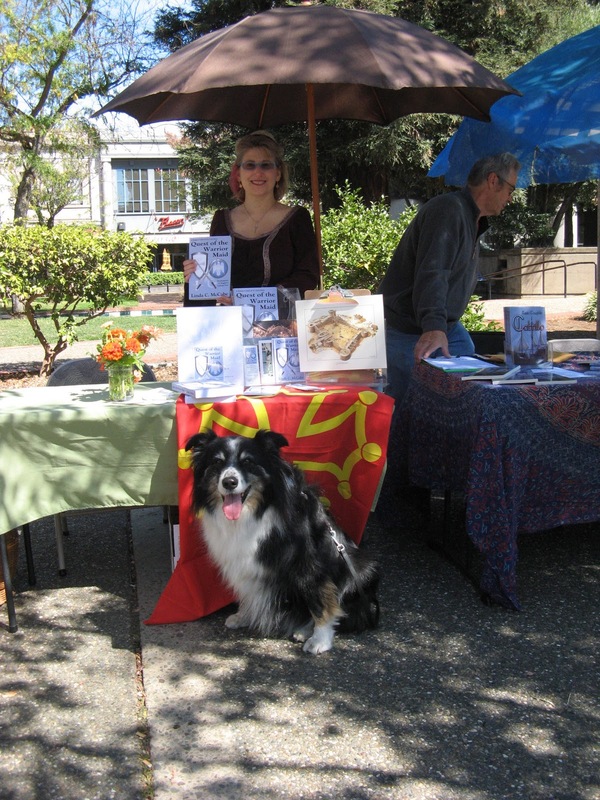 Here I am at my half of the table with my books, book marks, and post cards. I also have an artist's drawing of the Guédelon project to help set the mood. I also set out an Occitan flag that I purchased on my last trip to France. The bright yellow cross on a field of red is used throughout the Midi-Pyrenees region and even appears on their license plates. It was a symbol of the counts of Toulouse and now represents a regional pride. The design may not date back to the time of Charlemagne, but it is associated with the area where my heroine Bradamante is from and therefore I like it. Besides the colors are vivid and eye catching. I also found it and my costume to be conversational ice breakers. Here are some more pictures from that glorious autumn day. Schmoozing with my friends Pat Morin and Barbara Truax. Barbara Truax and Catharine Bramkamp checking out Carol McConkie's new book Fat Girl Fairy Boy. Goofing around with Cindy Pavlinac. Hanging with "Fear the Beard" SF Giants fan Roger Harris. And my table was graced with the Cindy Pavlinac's famous road tripping pooch Merlin. All in all it was a glorious day. The weather was perfect this year. Now, I need to order more authors' copies of my book as I am down to my last copy.